Africa continues to produce talented players that end up making their way to some of Europe’s biggest teams and leagues. In the past names like Eto’o, Didier Drogba & Toure are just a couple that has had a huge impact on European football. As more clubs become aware of the huge talent pool that the African continent has become, more players are given an opportunity to shine at some of the biggest leagues and competitions. This season will be no different. The only different will be the names to look out for. Keeping that in mind I decided to give you a helping hand and put forward the five African players I believe will have a breakout season in Europe. 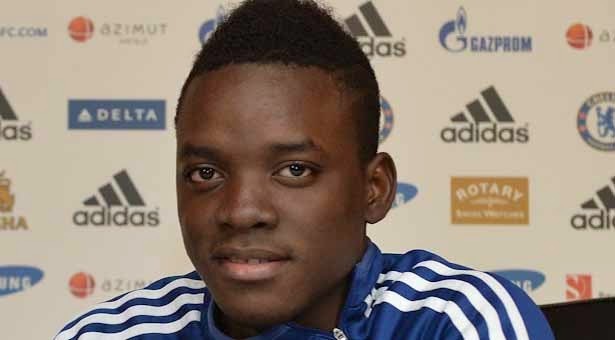 On January 1st 2014, Bertrand Traoré completed the transfer to Chelsea’s senior squad from their Academy program. The following day he was sent on loan to Vitesse of the Eredivisie. 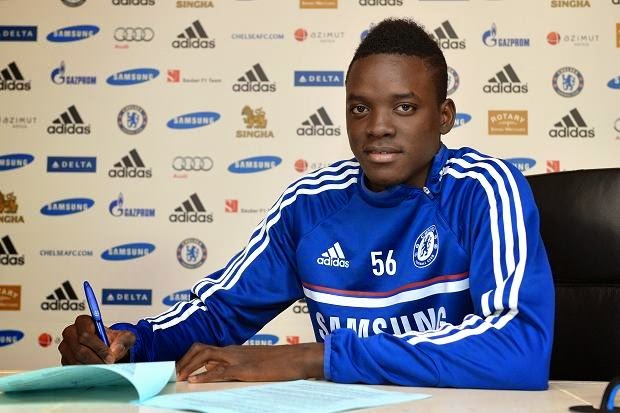 July 7th 2014 Chelsea confirmed that Traoré was going to be loaned to Vitesse once again for the duration of the season. For a young attacking player, the Dutch league is probably the best place to get your career started, and for the 19 year old Burkina Faso international this can be a move they will pay long term dividends. He is familiar with the club and league having spent half a season there and being motivated to impress Chelsea and perhaps force them to look at him as a valid option for next season is all he needs to succeed at the highest level. He has tremendous talent, and I believe this year it will be his breakout year in Holland, thus putting his name on the map of European football. Serge Aurier was a target of Arsenal this summer following a very good campaign at the 2014 World Cup where he collected two assists in the 2-1 victory over Japan. The 21 year old Ivorian would end up being loaned to PSG instead, which can be a better move for him. Having spent five seasons with Toulouse of Ligue 1, he will have the advantage of knowing the league and most of his opponents, adding to that the chance to work with players like Thiago Silva and David Luiz this should clearly help him take that next step into the shining lights of the big European stage. 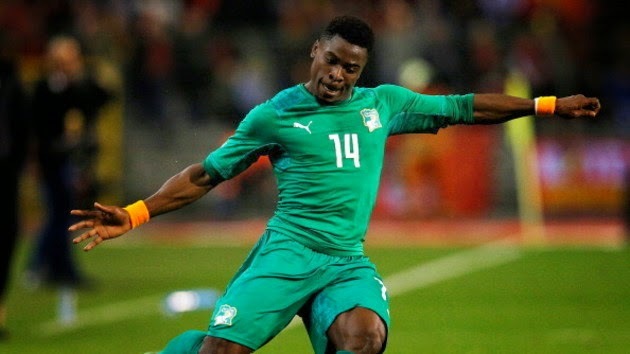 Still an unknown to some, Serge Aurier won’t be an unknown by this time next season. The 21 year old Egyptian international centre back signed this offseason with one of Portugual’s biggest clubs, Sporting CP. He will most likely get most of his playing time early in the season with Sporting’s B team to allow him to adapt to his new environment. The departures of Rojo to Manchester United and Eric Dier to Tottenham have left a huge gap in Sporting’s back line, a gap that perhaps Ramy Rabia can fill. 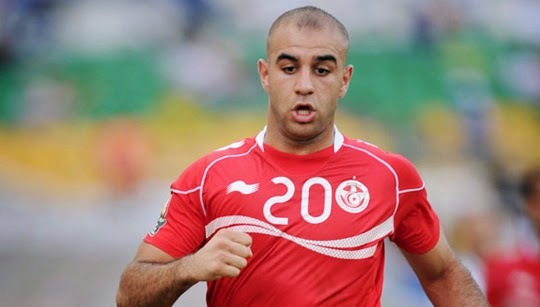 He is not a shoe in for the job, but his youth and ability added to the fact that Sporting is a club that invests time and gives opportunity to young players are the perfect melting pot for Ramy to reach the success he deserves. 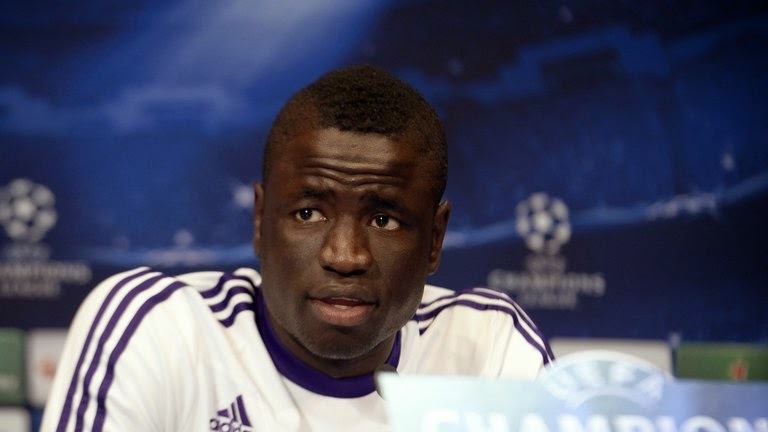 On June 18th 2014, Cheikhou Kouyaté signed a four year deal with West Ham United, completing his move from Belgium giants Anderlecht to the Premier League. The 24 year old Senegalese centre back is very strong and athletic earning him comparisons to former Arsenal captain, Patrick Vieira. Playing in the Premier League will give Cheikhou Kouyaté a huge opportunity for growth but also to put his game in full display to the world to see. He has all the tools to succeed in the Premier League and become one of the top defenders by season’s end. A very intelligent signing by Sam Allardyce that I believe will help West Ham reach their goals for the season while building for the future. The 25 year old Tunisian international and former teammate of Serge Aurier at Toulouse is another African player that has changed clubs this offseason while staying in the same league. 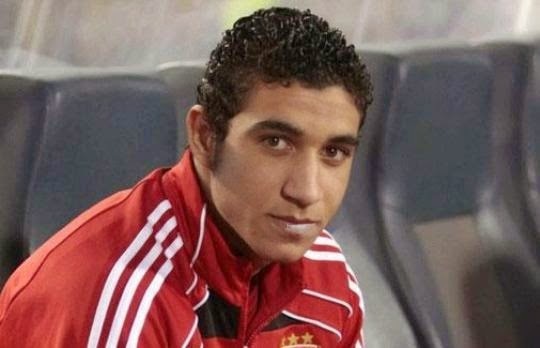 In Aymen’s case he moved from Toulouse to Monaco. Monaco under new coach Leonardo Jardim is looking at rebuilding a team that has lost two of their key players in James Rodriguez and Falcao, and what better way but to build it from the back with a solid centre back. He will be a huge piece in the back line of Monaco and playing alongside the veteran Ricardo Carvalho will help him grow and become one of the top defenders in Ligue 1. He is looking at this season as the year he will affirm his place on the team and as one of the league’s best defenders.